For ‘golden’ in photography, I immediately thought of the ‘golden hour’ when the light is often so perfect for taking beautiful images. This can be either the hour after sun up or the hour before the sun sets and there are many online calculators and phone aps that you can use to calculate when exactly this time will be in relation to where you are in the world. I’m certainly not a morning person, so at 7:15 in the evening, with the sun diminishing behind our house, and the kids in the pool, the perfect opportunity to use the clear, clean available light presented itself. My golden, gorgeous blonde daughter, turned towards the setting sun… perfect. I used my Canon DSLR to take this photograph, paired with my Canon 85mm 1.8 lens which allowed me to take a close enough shot of Ella without risking the boys, who were also in the pool, splashing my equipment. 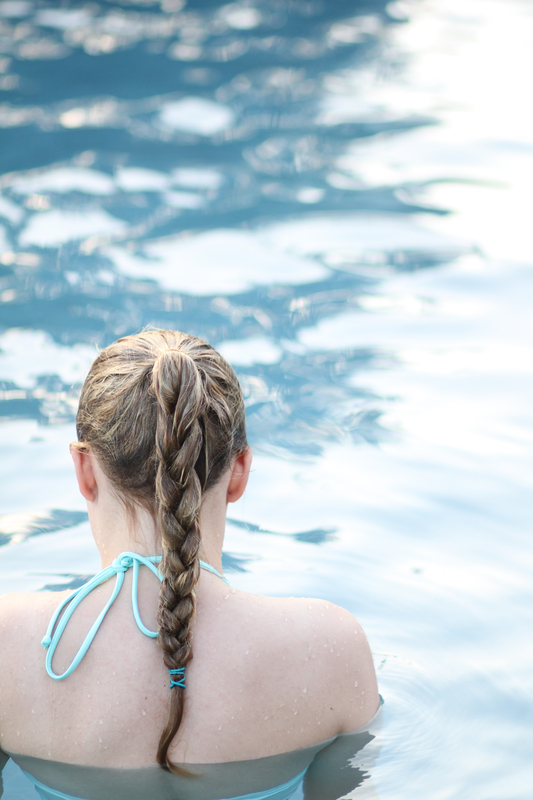 It also enabled me to achieve a shallow depth of field, focusing on her wet, blonde braid, and let in a lot of light. My settings were ISO 160, shutter speed 1/320, with an aperture of f/1.8. I imported the image using Lightroom 4, and did very little editing, cropping the photograph a little and then also slightly increasing the contrast. As the blossoms on the trees are making their exit, gorgeous wild flowers are making their entrance. We spotted this incredible field on a drive to the country for a match of mini golf and ice-cream. It was the perfect day. 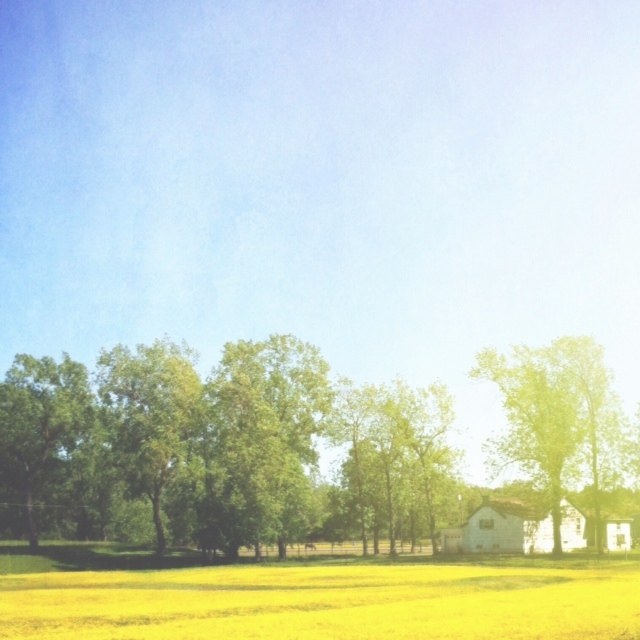 Temps in the high 60’s, tons of sun, my family, and then this…a field of buttercups! I shot this with my iphone 4 in late-afternoon sun. I edited in snapseed, pic-tap-go and the filterstorm app. I cropped, sharpened, center focused, played with the contrast and brightness, and tried various filters. It was a bit of a challenge to keep the trees a true green, but I really needed that contrast, so as to be able show just how ‘golden’ the field was. Because of this, the edit took me a bit longer than usual, but in the end I was happy with the result.